There is no doubt that we are living in an era where digital technology is influential and beneficial in more ways than one. Especially in offices, going digital seems to be one of the latest trends. That being said, keep on reading and we will list down some of the digital trends that we can see in the modern offices. In the past, when it comes to visitor registration, guests would need to manually register in a logbook. They also have to face a human receptionist and surrender proof of identification as a security measure. These days, it is no longer the case. A digital receptionist changes the way things are done. Guests can now register in a tablet, which will also retrieve their photo and signature. The visitor badge will be printed, and the contact person will be notified automatically. These things can be done without any human interaction at all. To know more about how check in apps for business work, check out Greetly today. For the office to step in the future, cloud storage is another way by which it will be possible to go digital. The latter will provide employees with the ability to access documents anytime and anywhere. This remote access can mean an increase in productivity as it will make it possible to work anywhere and anytime. Security should not be a concern since cloud providers have state-of-the-art systems in place that will prevent unauthorized access. Digital voice control is slowly gaining its ground in contemporary offices. 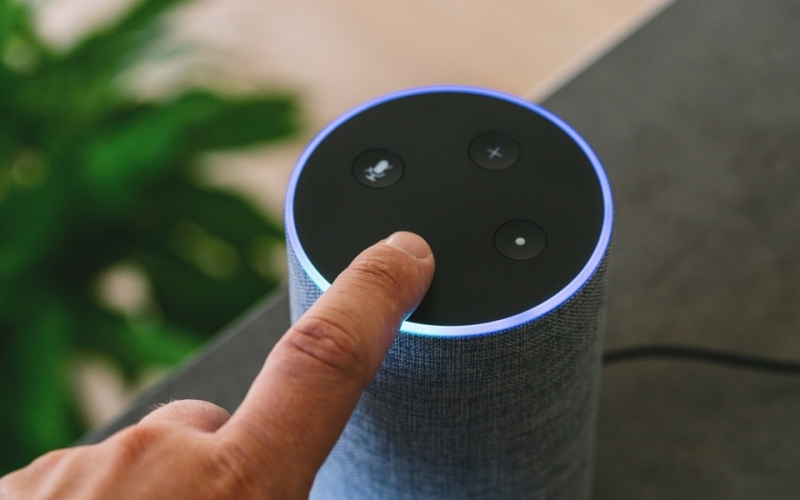 Digital voice assistants are now popularly used in smartphones. For instance, Apple has Siri while Samsung has Bixby. In the workplace, these digital technologies can also be utilized. Voice assistants can be used in office appliances, such as in the coffee makers or computers. It can help improve communications and boost productivity, among other things. This is one technology that helps in breaking geographical boundaries. It is now easy to conduct meetings, even when you are thousands of miles apart. There is no need to fly to a different country to present a pitch to a potential client. Video conferencing offers an innovative solution! This could also mean cost-cutting and being eco-friendly since it eliminates the need to travel far! It is also now possible to use technologies that can provide a more immersive experience. One of the perfect examples of this is using virtual reality technology when creating simulated training programs. This way, training will be more engaging for the employees. Virtual reality can also be used in the game room to help the employees destress. Meanwhile, augmented reality can be used when making presentations to clients. With these immersive technologies, there will be a blur line between the physical and the digital world. Now is the time to go digital in the office! Take note of the things that have been mentioned above and embrace these technologies to build a better workplace and to achieve a competitive advantage.